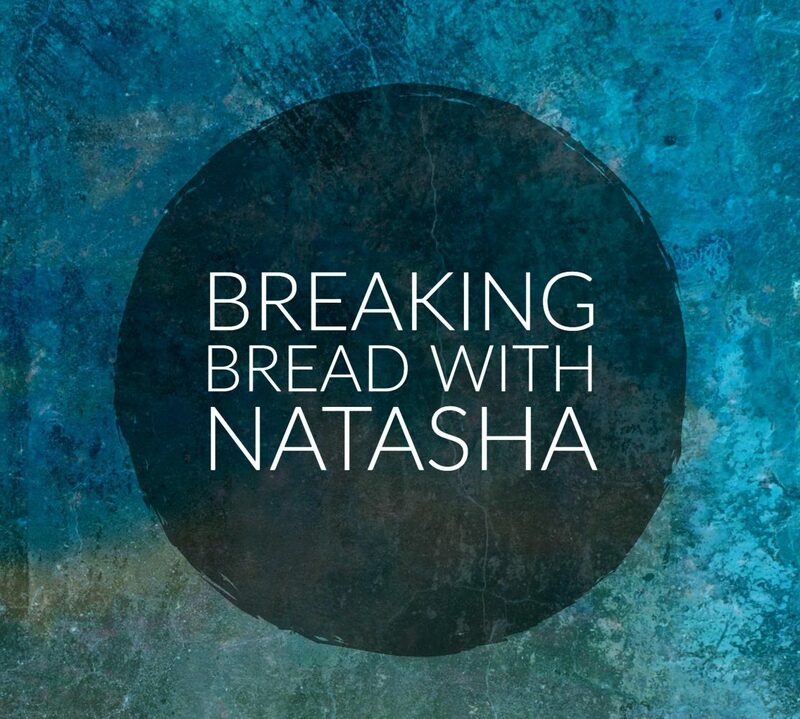 It’s been awhile since I broke bread with you, especially on a consistent basis. Please be patient as I work through some personal issues that have been burdening me for a few weeks now. This should be the time that I’m posting scriptures, prayers, and reflections—but that’s easier said than done sometimes. Right now I just need a break to deal with what I’m dealing with, and pray that I remain patient and prayerful. Please keep me in your prayers and continue to remain patient. I won’t abandon you. I’ve been breaking bread with you since 2009 and I won’t stop now. I will be back in no time. Trust me!